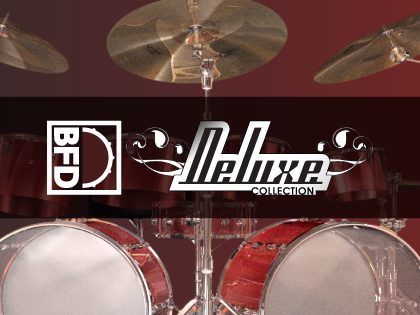 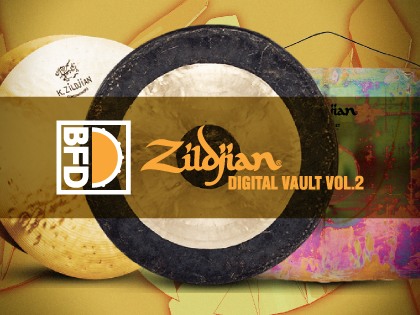 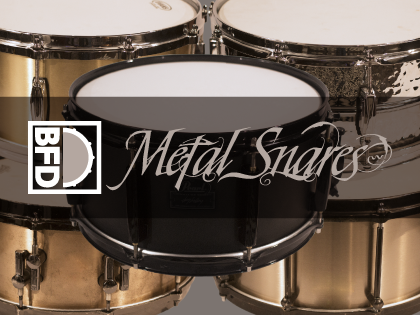 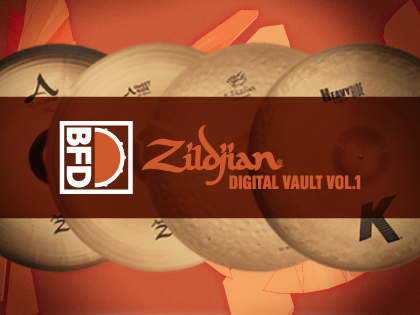 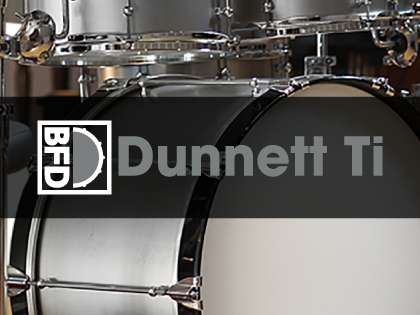 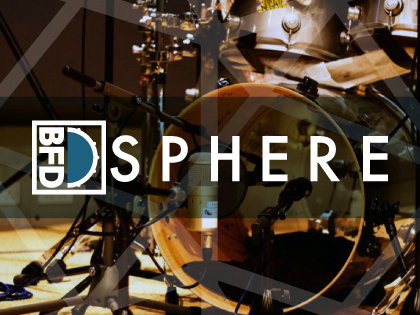 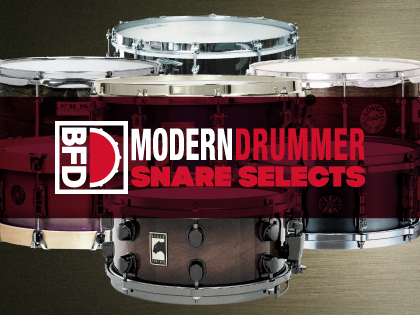 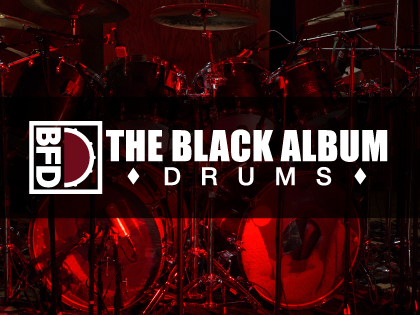 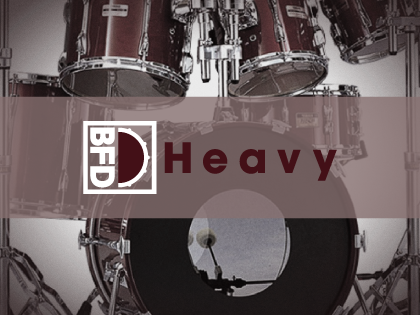 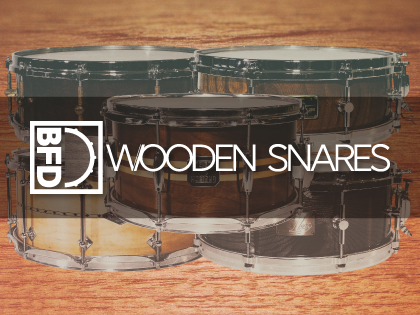 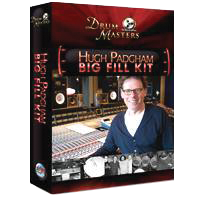 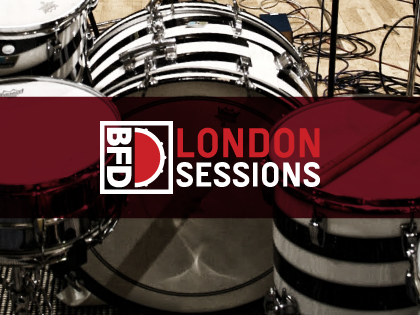 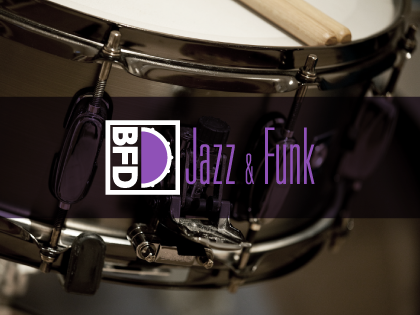 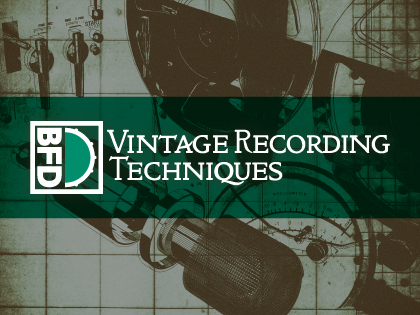 The world of BFD includes these great third party expansions created by heavyweight sample specialists like Chocolate Audio, Drumdrops, Platinum Samples, Sonic Reality and Modern Drummer. 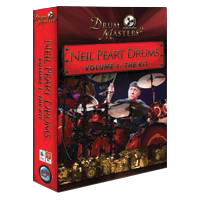 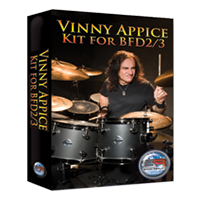 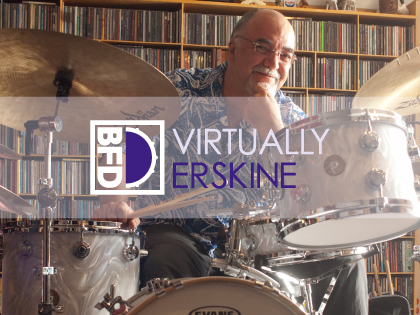 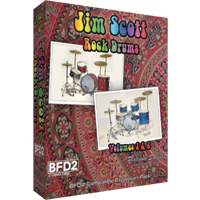 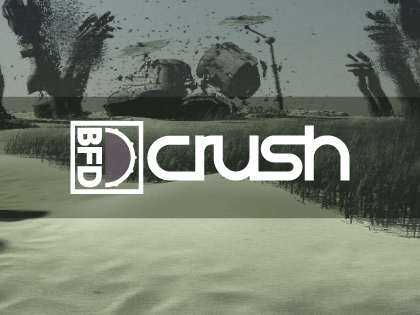 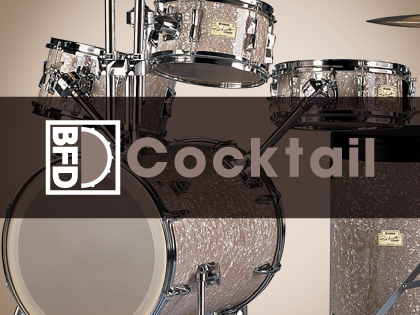 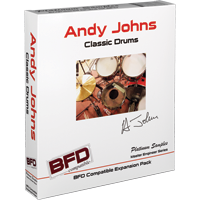 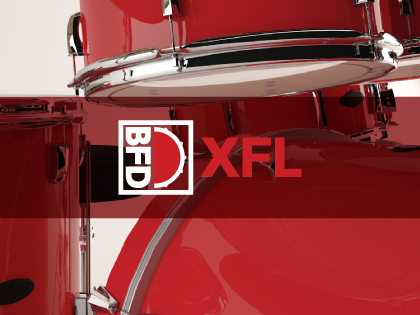 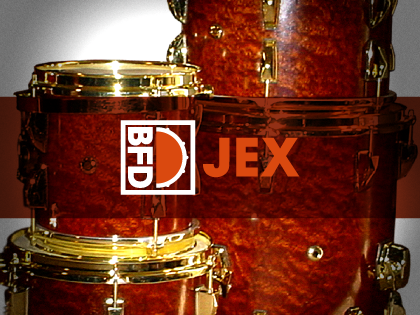 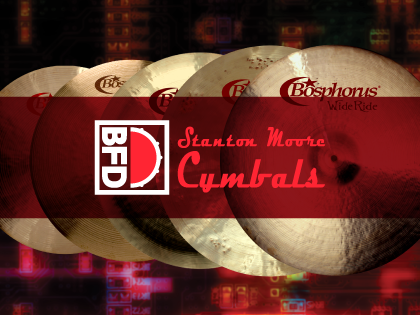 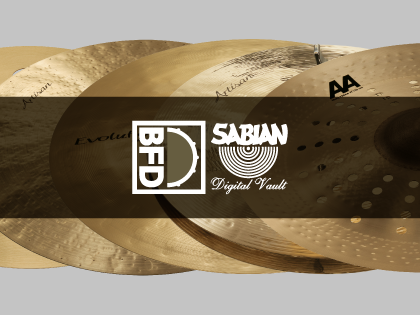 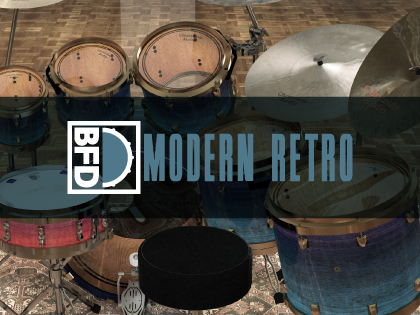 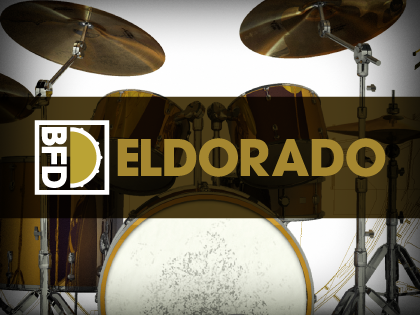 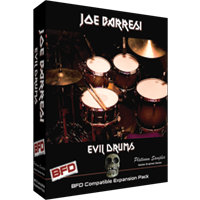 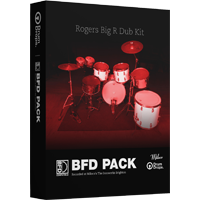 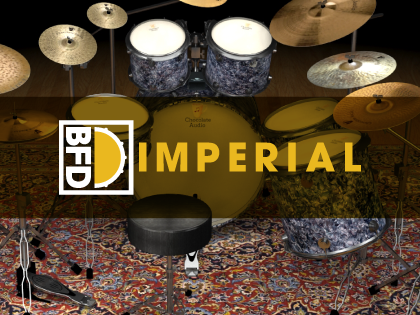 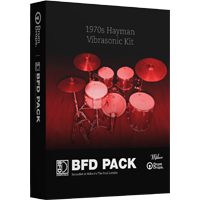 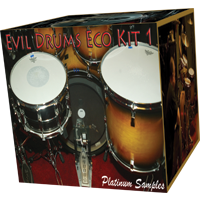 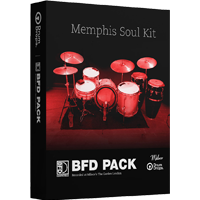 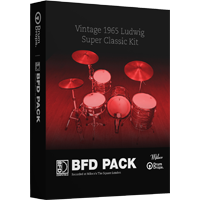 The huge variety of drum and room sounds give great results out of the box and can be shaped into new forms using the tweaking and processing features in BFD3 and BFD Eco. 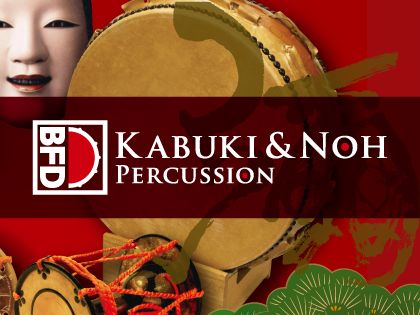 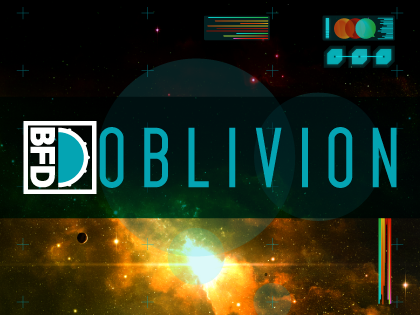 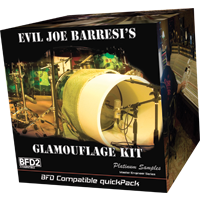 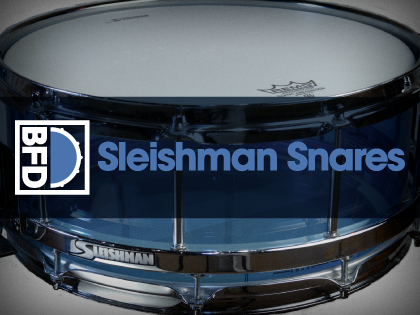 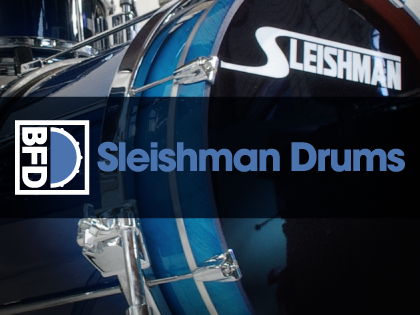 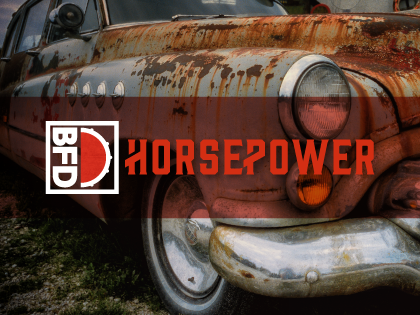 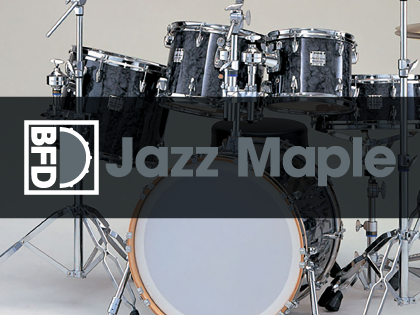 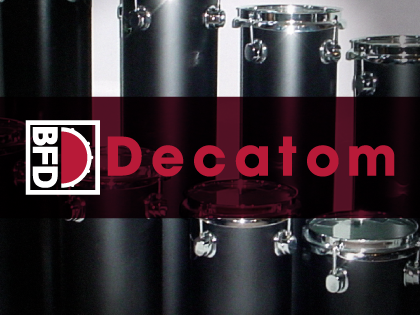 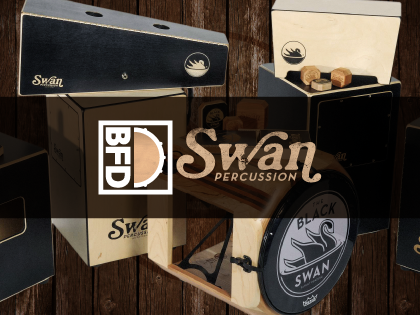 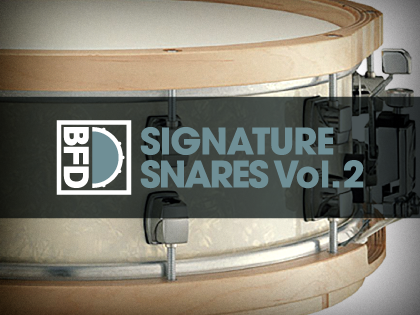 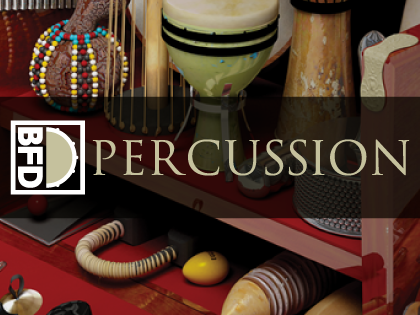 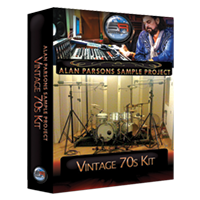 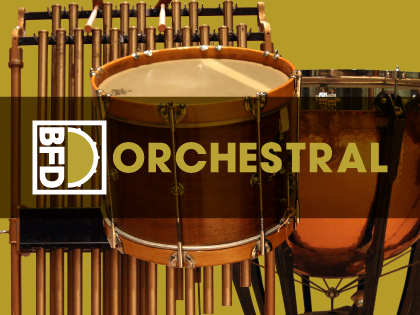 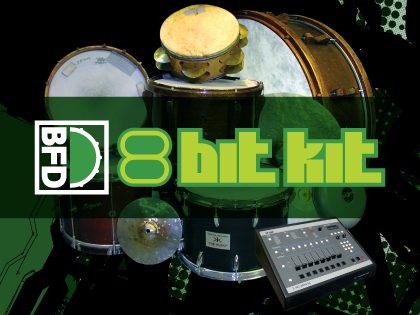 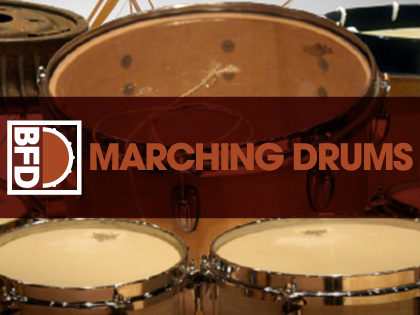 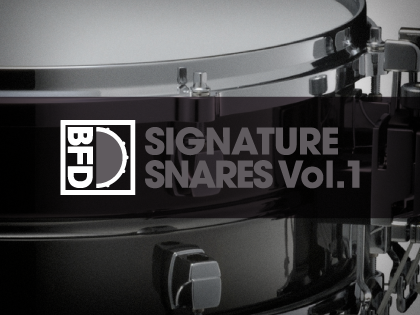 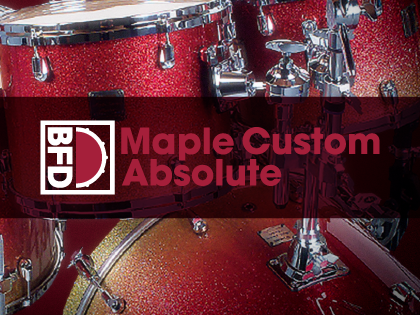 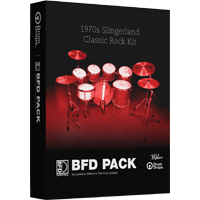 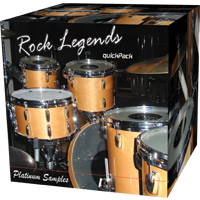 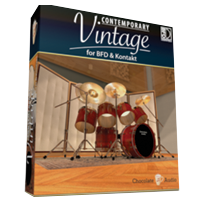 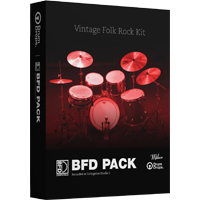 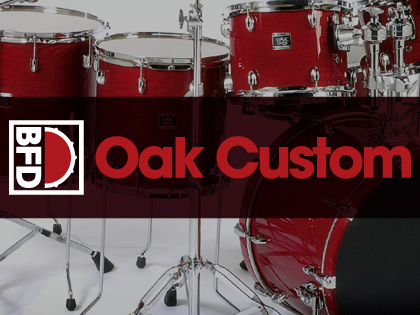 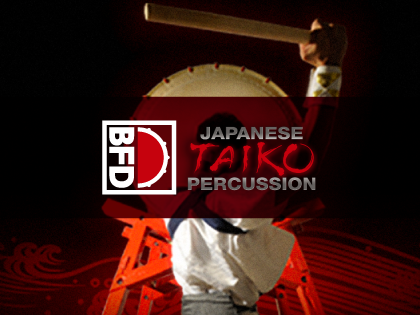 They also give you even more creative freedom in designing custom and layered kits in combination with other instruments in the BFD library.